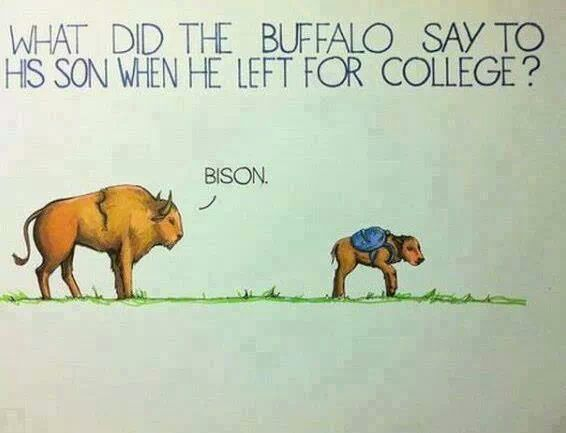 Bad Jokes Friday - I warned you! It's Friday, might as well have a couple of laughs!!! What would you call it if everyone in Australia drove a pink car? Why did the fish cross the atlantic ocean? Life needs more humor....going to try to post one of these every Friday! Thanks for stopping by for a laugh! Just stopping by, and laughing at your silly jokes.to say welcome to eSteem! Glad you are here! Thanks for the welcome! I hope to put a post out like this every Friday...we all need a laugh now and then! Laughs are always good! I'll look forward to it! ha! howdy sir simms50! I like bad jokes so I like Bad Joke Friday! I think they're funny, the cornier they are the better. lol. haha! hey by Friday I'll laugh at anything!